This article will describe on how to move or migrate LVM and volume group from one server to another. If you are working in a production environment then you have to know about the software disk management and all the methods to provide flexibility in storage management. 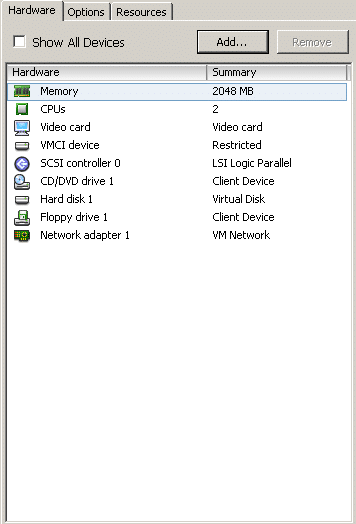 LVM stand for logical volume management. 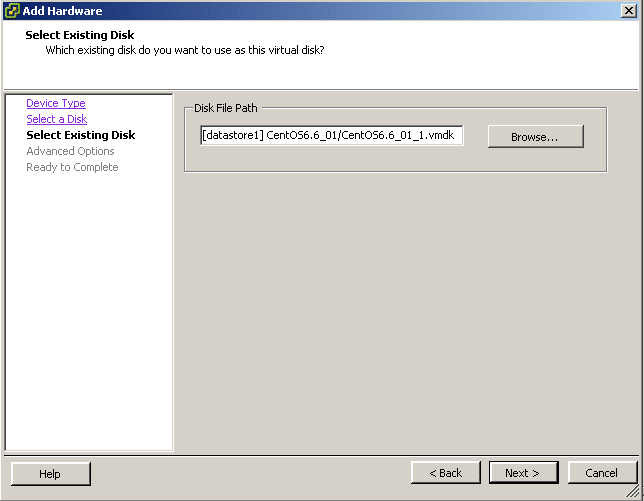 It is a tool to manage and provides a higher-level view of the disk storage. Below tutorial will be very useful for system administrators who have problems on the linux operating system and want to mount the mounted partition to other systems. 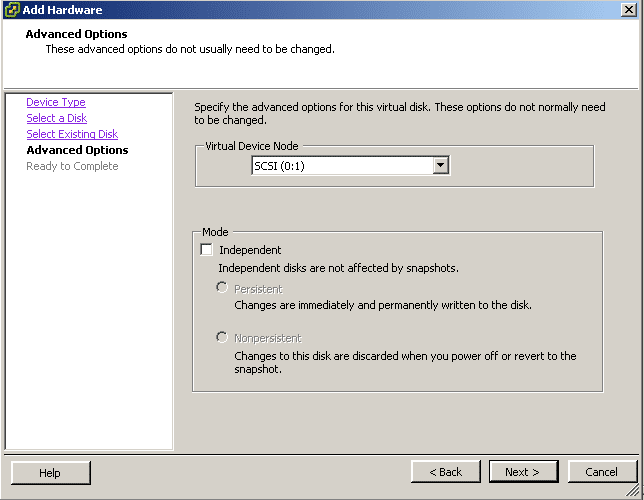 This should be the most simple recovery strategy if we run Linux in VMware virtual machines. 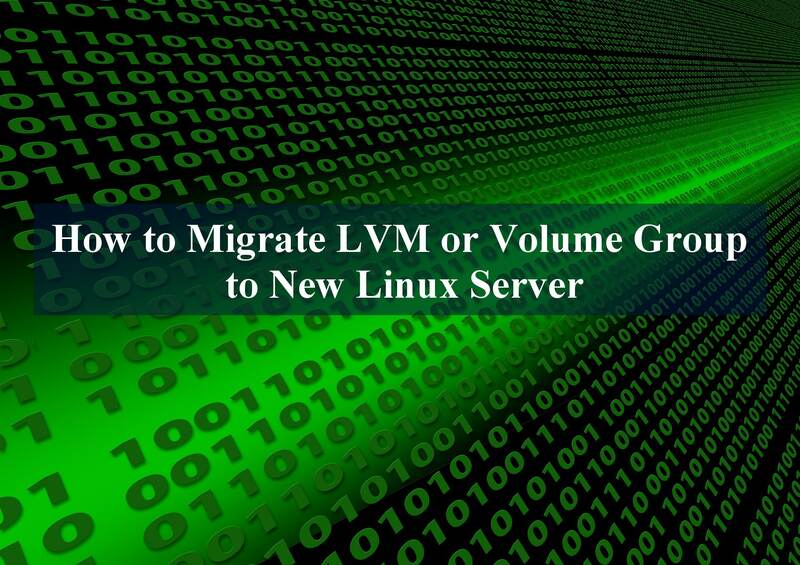 Migrating LVM or Volume Group to new server should be the fastest way to access the important linux partition that may contains user’s data or important configuration files. 1. 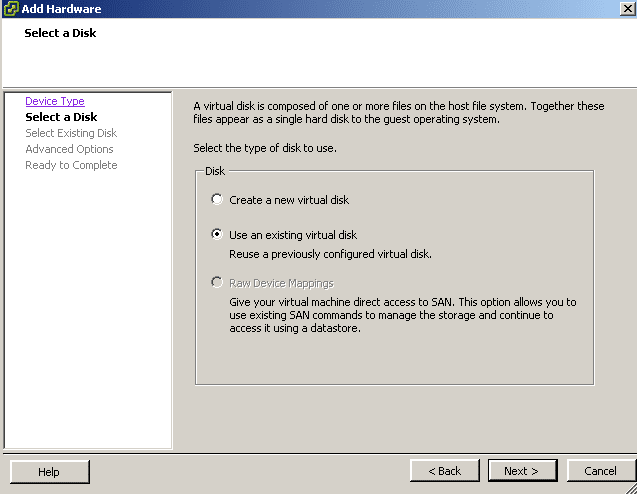 Add vdisk to new virtual machine. 2. 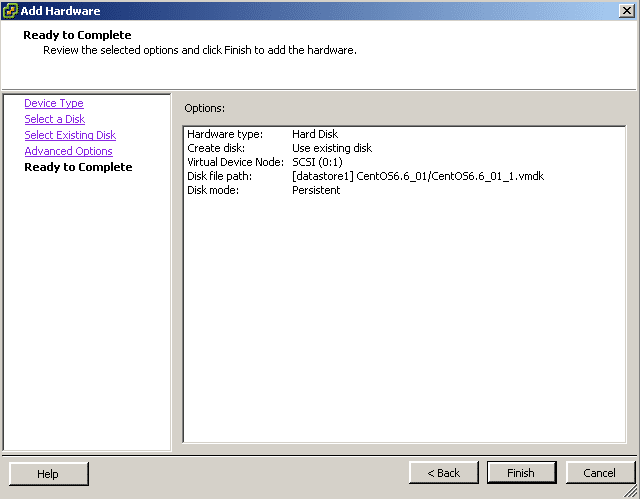 Once the vdisk as been added to new Linux server, please proceed to rescan the linux VM. 3. Check the new disk. The second vdisk by default will be recognised as /dev/sdb. Since the partition type has been formatted as LVM on the previous system, it will show Id “8e” if you run fdisk command. 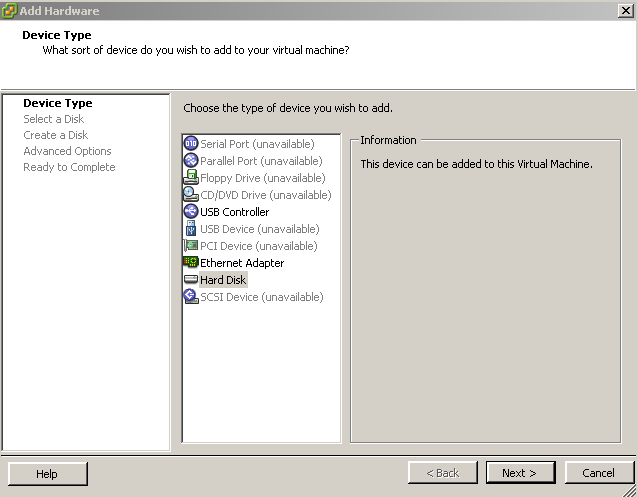 There are two method to register and activate the LVM and volume group into new linux server. Proceed to steps 4 – 9 for Method 1. Go to step 10 for Method 2. One of the logical volume in “vg_newlvm” volume group still inactive status. Use lvchange command to activate the LVM. 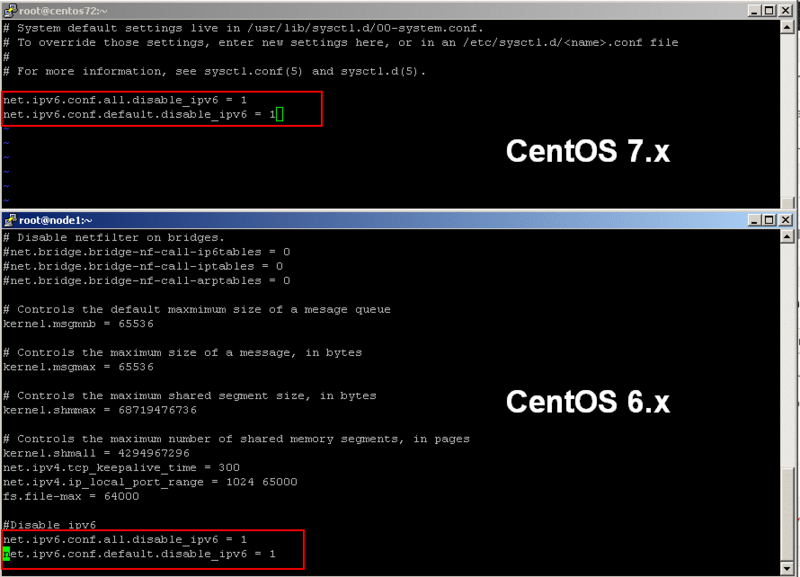 In CentOS 7 and RHEL 7, the systemd process replaces the init process for starting services at boot time and also for changing the runlevels. It uses “targets” instead of run-levels and relies on systemctl command to change runlevel or to change the target. The systemd provides much more control than the init process does while still supporting existing init scripts. Take note that in RHEL 7 and CentOS 7, any edits of /etc/inittab file will not take effect. 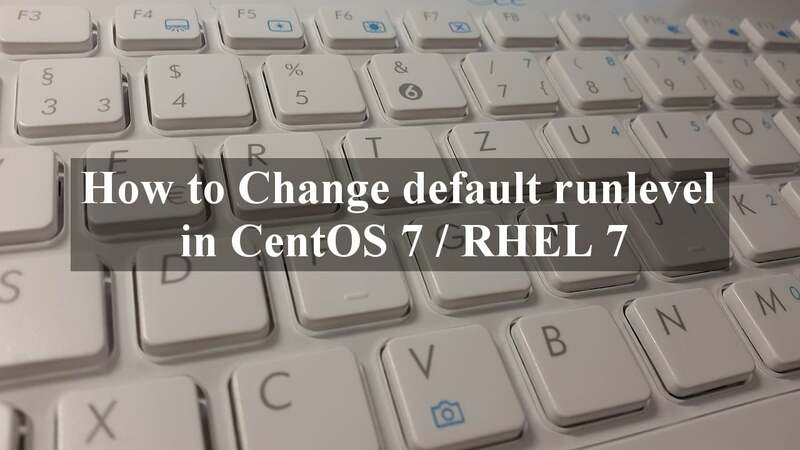 The following articles describe how to change default runlevel in CentOS 7 / RHEL 7. # yum groupinstall "GNOME Desktop" "Graphical Administration Tools" "Server with GUI"
This howto will show you how to disable ipv6 on RHEL 6/7, CentOS 6 and CentOS7. IPv6 is enabled by default. In this article I summarize 3 configuration which needs to be changed to completely disable ipv6. Check the configuration of the existing network with the “ifconfig” command. 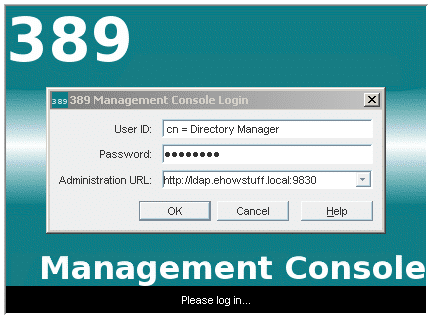 If inet6 appears in the configuration, means IPv6 is enabled. Run the following command to take effect. 3. 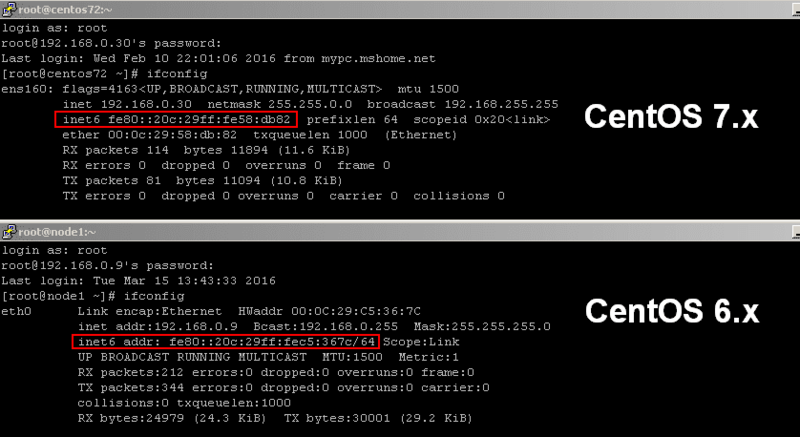 Edit /etc/sysconfig/network file and add “no” to NETWORKING_IPV6. In line with the increase in internet users, the traffic and workload on the web server is also increased. Hence, the webmaster or system administrator needs to make sure that the web server is able to accommodate a sufficient number of TCP connections. If your web server has begun to show an increase in the number of visitors, you may start planning to perform basic tcp tuning on the linux operating system. On average, most people that visit the website or blog that comes from search engines only read a page just for 1-2 minutes. After they got the answer for what they really want, they simply leave the page and visit other sites. But the old opened connection still remains and unused for a long time. For low and average number of website visitors, the default values for the keepalive parameter should be sufficient. But for high concurrency web server or in a busy server, decrease timeouts on TCP sockets can help to clean up the tcp connections from clients that have been disconnected. This can be done by changing the default value of tcp_keepalive setting in sysctl.conf. What is TCP Keepalive Setting? The application will then receive a notification about the socket closure, which it should handle in the correct manner. Most of the operating systems and hosts that support TCP also support TCP Keepalive. 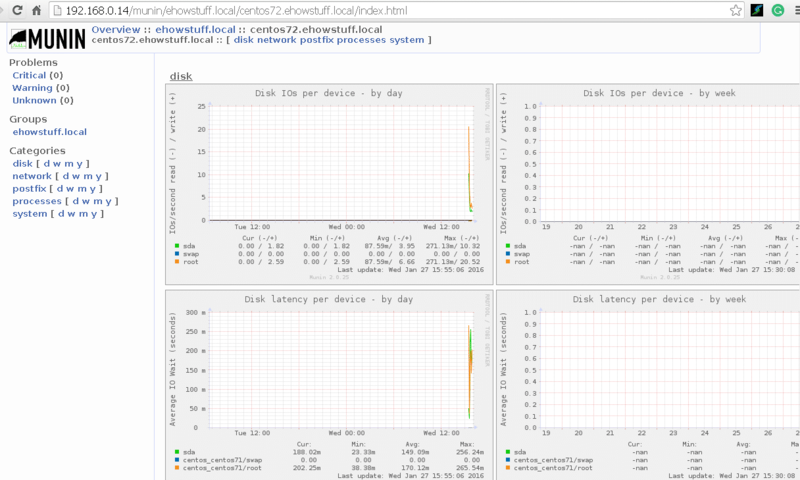 Basically, tuning some of the settings in sysctl.conf really help speeding things up under heavy usage. What are the default values of TCP KeepAlive setting ? TCP keepalive process waits for two hours (7200 secs) for socket activity before sending the first keepalive probe, and then resend it every 75 seconds. As long as there is TCP/IP socket communications going on and active, no keepalive packets are needed. How to Configure Linux TCP keepalive Settings ? Please note that the following tuning is for linux operating system only. 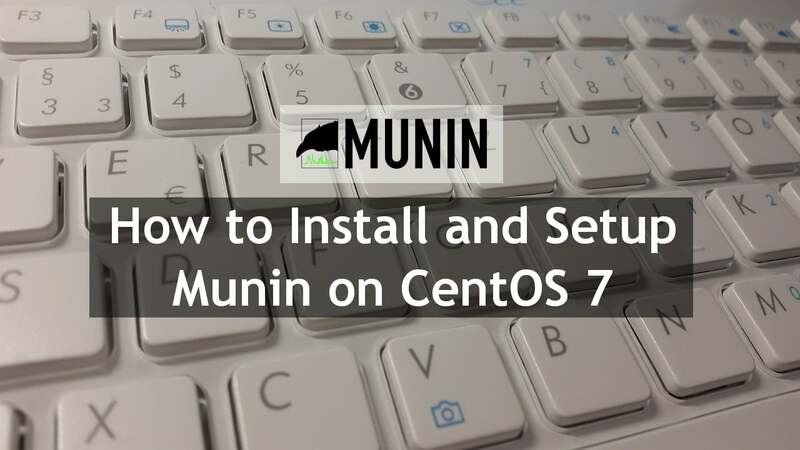 This steps has been tested in CentOS 5/6/7, RHEL 5/6/7 and Oracle Linux 6/7. Optionally you can do further tuning of the web applications level such as Apache or Nginx web server. Explanation for above parameter in section a), b) and c). a) Decrease the time default value for tcp_keepalive_time connection from 7200 seconds to 60 seconds. This determine the time of connection inactivity after which the first keep alive request is sent. Parameter below shows that the TCP will begin sending keepalive null packets after 1 minute. c) Next parameter (tcp_keepalive_probes) is expressed in the pure number. The following setting determine the number of probes before timing out. We recommend to reduce number of retransmitted from 9 to 6 before the connection is considered broken. With this, your application will detect dead TCP connections after 120 seconds (60s + 10s + 10s + 10s + 10s + 10s + 10s). 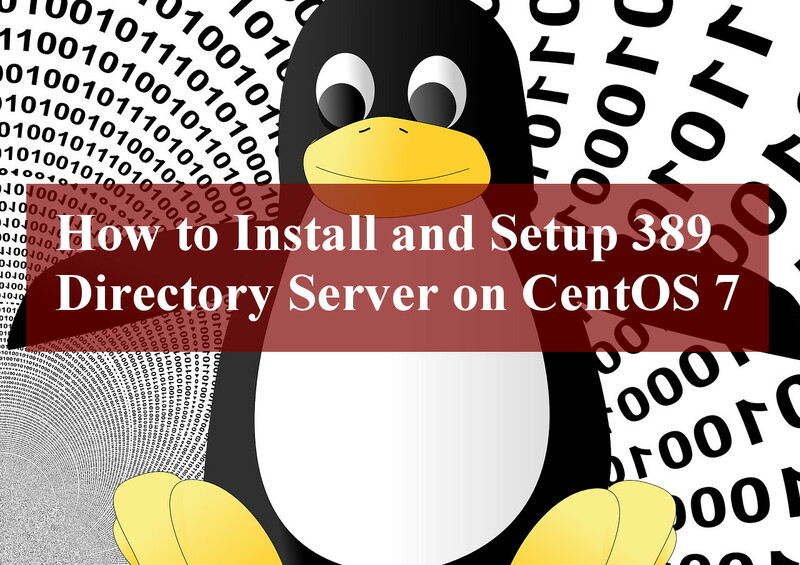 As a system administrator, you manage linux servers and for some others may have their own virtual private server (VPS). In some cases you will need to spend a lot of time on the SSH connection to resolve any issues and do the routine work through command line. Some of you may have encountered an annoying issue where your session is disconnected after a period of inactivity. As the reference, i will explains how you can stop and prevent SSH timing out from server and client. 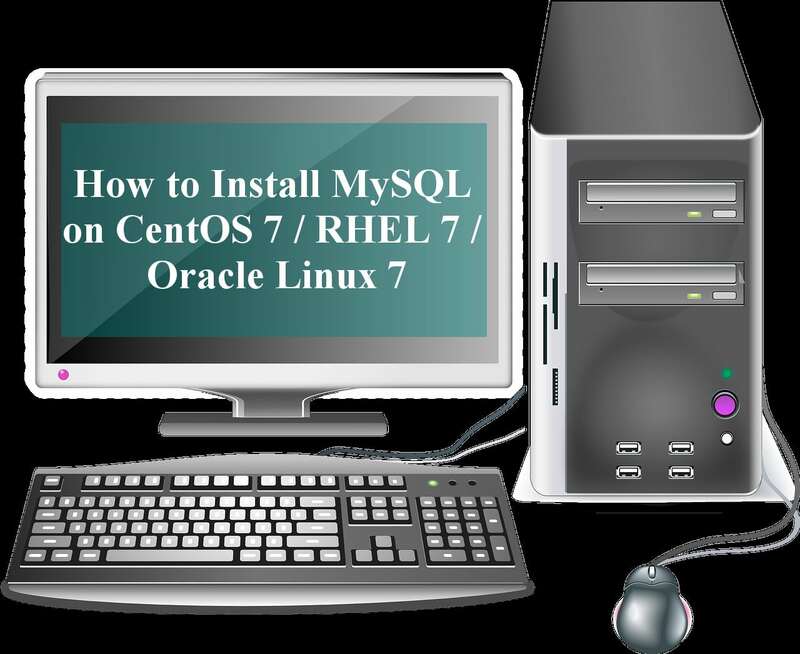 This steps has been tested on CentOS 6 / CentOS 7 / RHEL 6 / RHEL 7 / Oracle Linux 6 / Oracle Linux 7.
ssh_config is a system configuration file for OpenSSH which allows you to set options that modify the operation of the linux client programs. 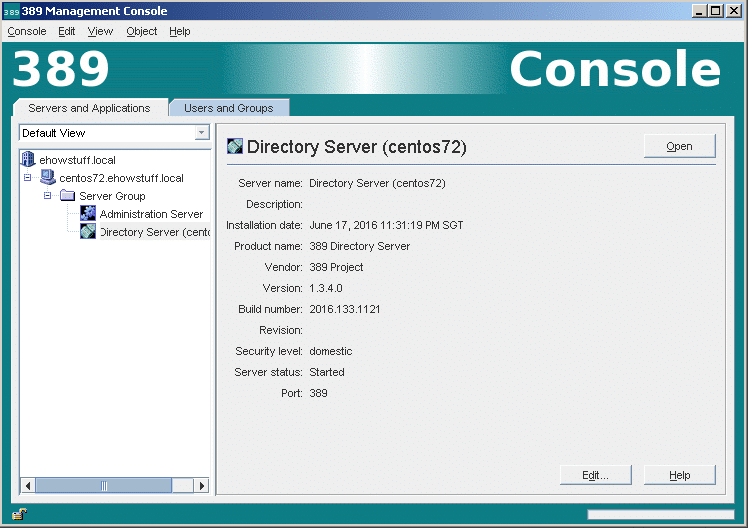 If you are running windows client program you should configure it in Putty client. b) Find the ClientAliveInterval option to 60 (in seconds) or add the value if it is not there. Note : ClientAliveInterval: number of seconds that the server will wait before sending a null packet to the client (to keep the connection alive). a response from the client. If no response, ssh server will let ssh client to exit (timeout) automatically. b) Find the ServerAliveInterval option to 60 (in seconds) or add the value if it is not there. Note : ServerAliveInterval: number of seconds that the client will wait before sending a null packet to the server (to keep the connection alive). In above example, we set a timeout interval to 60 seconds after idle time, ssh client will send a message through the encrypted channel to request a response from the server, so that the server won’t disconnect the client. d) Input the second in between keepalives. All of above settings will let the server or client send a packet to its partner every 60 seconds. After the configuration is done, SSH connection will remain active even if the user does not perform any activity at the command line or idle. 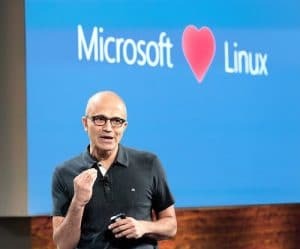 A Pair of Spanish cybersecurity researchers have discovered a Linux vulnerability that could allow anyone with physical access to a system to log in without a password and launch a variety of attacks. The vulnerability, found in versions of the commonly used Grub2 (GNU Grand Unified Bootloader) bootloader released since 2009, can be exploited by hitting the backspace key 28 times. Named CVE-2015-8370, the vulnerability has a medium severity rating, according to the National Institute of Standards and Technology’s National Cyber Awareness System notice. The bug can be easily fixed, according to the researchers who discovered it, and a number of patches are now available. Hector Marco-Gisbert and Ismael Ripoll, members of the cybersecurity group at Spain’s Polytechnic University of València, published their description of the Grub2 authentication bypass zero-day vulnerability on December 14, several days after disclosing it to CCN-CERT, the Spanish National Cryptologic Center. The researchers said they were able to exploit the vulnerability using QEMU (short for Quick Emulator) running Debian 7.5. The bug allowed them to obtain a Grub rescue shell, from which they could gain entry to the system without a username or password, and potentially introduce malware, destroy data or launch a denial of service attack. 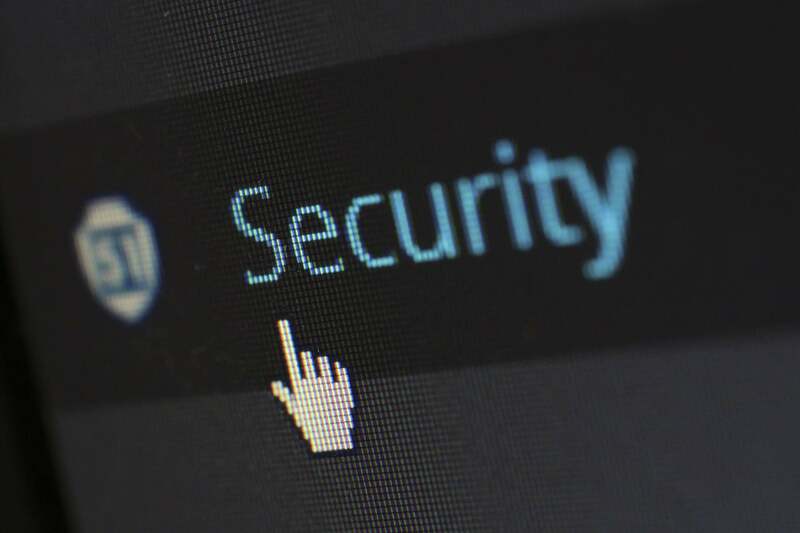 Users can quickly and easily check for the vulnerability in their systems by pressing the backspace key 28 times when Grub asks for a username, according to Marco-Gisbert and Ripoll. “If your machine reboots or you get a rescue shell then your Grub is affected,” they said. In addition to fixes being made available by GNU/Linux vendors, an emergency patch was also posted by the researchers on the main Grub2 Git repository. Any GNU/Linux user with Grub2 using password protection should update to a patched version, even if the attack described by the researchers is not easily launched without physical access to a system and could require significantly different approaches on different systems. 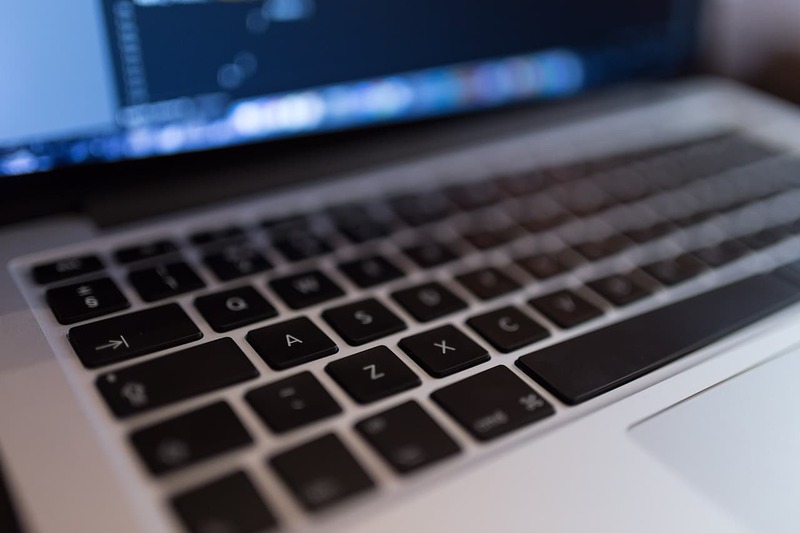 As a system administrator, you plan on using OpenSSH for Linux and automate your daily tasks such as transferring files or database dump file for the backup to another server. To achieve this goal, you need to log in automatically from the host A to host B. Login automatically mean you do not want to enter any password because you want to use ssh from a shell script. In this article we’ll show you how to Setup SSH Login without Password on CentOS / RHEL. After automatic login has been configured, you can use it to move the file using SSH (Secure Shell) and secure copy (SCP). SSH is open source and the most trusted network protocol which is used to login to the remote server. It is used by system administrators to execute commands, also used to transfer files from one computer to another over a network using SCP protocol. a) Automate your daily task via scripts. b) If you login to your linux server using ssh key instead of normal loging using any user, it will enhance security of your linux server. This is one of the recommended method to prevent a brute force attack on virtual private server (VPS), SSH keys are nearly impossible to decipher by brute force alone. ssh-keygen is a Unix utility that is used to generate, create, manage the public and private keys for ssh authentication. 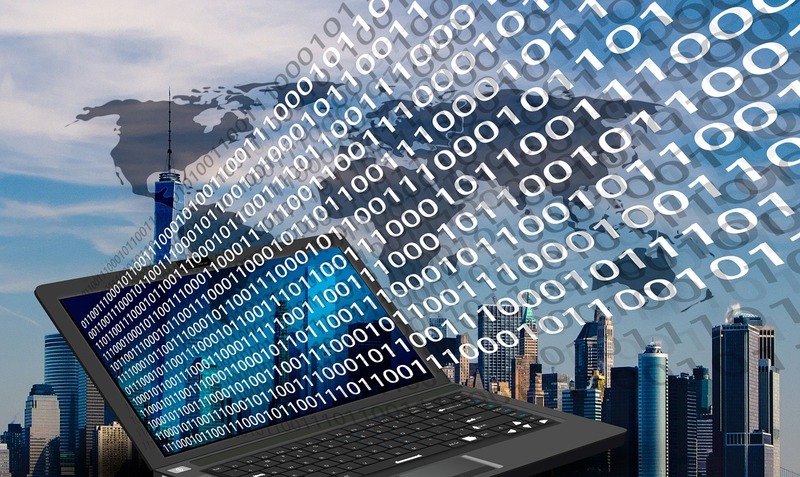 With the help of the ssh-keygen tool, a user can create passphrase keys for both SSH protocol version 1 and version 2. ssh-keygen creates RSA keys for SSH protocol version 1 and RSA or DSA keys for use by SSH protocol version 2.
ssh-copy-id is a script that copies the local-host’s public key to the remote-host’s authorized_keys file. ssh-copy-id also append the indicated identity file to that machine’s ~/.ssh/authorized_keys file and assigns proper permission to the remote-host’s home. SSH keys provide better and secure way of logging into a linux server with SSH. After you run ssh-keygen, you will generate public key and private key. You can place the public key on any server, and then unlock it by connecting to it with a client that already has the private key. When the two match up, the system unlocks without the need for a password. Setup SSH Login Without Password on CentOS and RHEL. 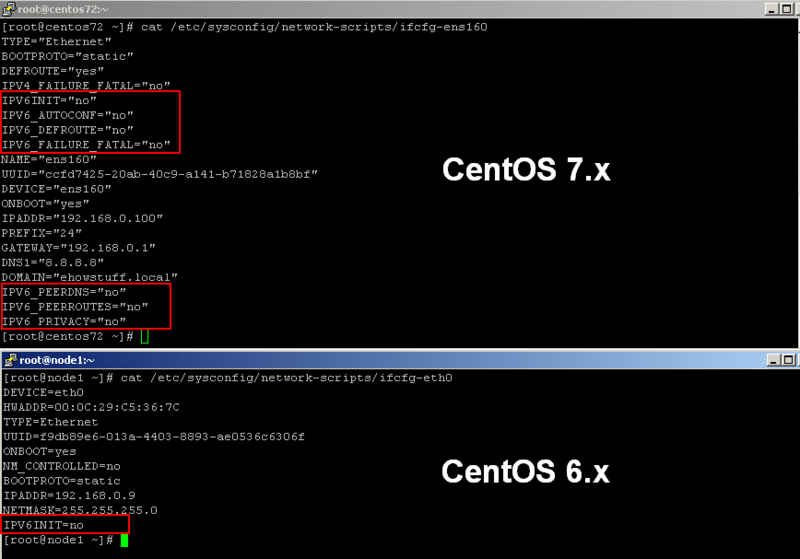 This steps tested on CentOS 5/6/7, RHEL 5/6/7 and Oracle Linux 6/7. RSA key fingerprint is 6d:8f:63:9b:3b:63:e1:72:b3:06:a4:e4:f4:37:21:42. Warning: Permanently added '192.168.0.10' (RSA) to the list of known hosts. Generate public and private keys using ssh-key-gen. Please take note that you can increase security by protecting the private key with a passphrase. I hope this article gives you some ideas and quick guide on how to setup SSH login without password on Linux CentOS / RHEL. Fail2ban is an intrusion prevention software framework that able to protect your server from brute-force attacks. Fail2ban written in the Python programming language and is widely used by most of the VPS servers. Fail2ban will scan log files and IP blacklists that shows signs of malicious, too many password failures, web server exploitation, WordPress plugin attacks and other vulnerabilities. If you already installed and used fail2ban to protect your web server, you may be wondering how to find the IP banned or blocked by Fail2ban, or you may want to remove banned ip from fail2ban jail on CentOS 6, CentOS 7, RHEL 6, RHEL 7 and Oracle Linux 6/7. I hope this article gives you some ideas and quick guide on remove banned IP from Fail2ban jail on on CentOS 6, CentOS 7, RHEL 6, RHEL 7 and Oracle Linux 6/7.